We started our transfer activities great in January, the club signed Christian Pulisic from Borussia Dortmund for a staggering £58m on the second day of 2019. It was a hefty fee for the 20-year-old American. But considering he is young, fast, and a goal-scorer, he is what we need. Throughout January, the Sarri and his agents sojourned on trips throughout Europe for potential signings. By deadline day, more than five players were signed, loaned out or traded out. Some signings were shocking. Some were disappointing while others, well- -make the decision. After Pulisic was confirmed on January 2, the second activity was to loan out Kasey Palmer to Bristol for the remaining part of the season. The 22-year-old was fresh off a loan from Blackburn Rovers where he made 17 appearances and scored thrice. Palmer is an English midfielder whose most significant contribution to the club is playing in the UEFA Youth League before we lifted the cup in 2016. He returned for the under-21s to defend the title, scoring three goals as we fought to retain the trophy. After three and a half years with us, it was time to leave for Fabregas. Sarri traded him to Monaco for a three-year, bonus-only fee on the second Friday of last month. 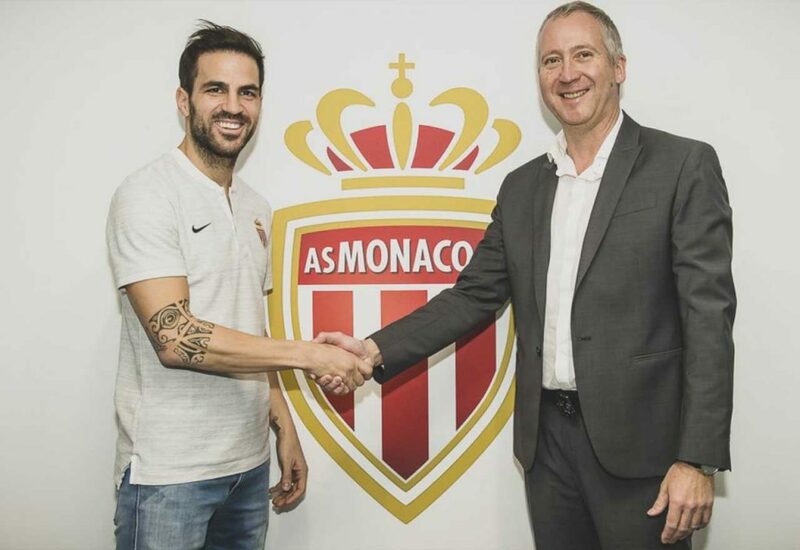 It was an emotional day if you loved the Spaniard, but he left feeling happy to start a “new project” in Monaco. 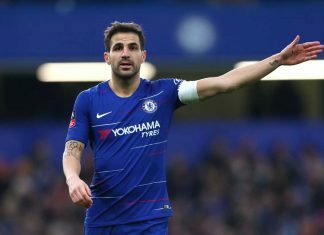 Fabregas scored 15 goals in 138 appearances for us and will be remembered for helping us win the 2014/15 League Cup and the Premier League. We needed a striker prior to January more than any other position player. Many news sources have been quick to point out how this has affected our performance – you can read more here and see for yourself that the drama isn’t over yet. 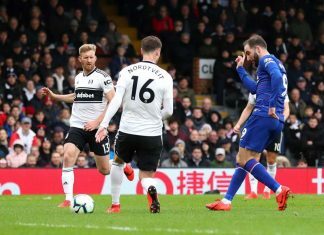 Sarri responded by getting Higuain from Juventus in a loan deal set to expire this summer. We also have an option to buy him for £31.3m. His first appearance was against Sheffield Wednesday in a 3-0 FA win. His debut in the premier league against Bournemouth who beat us 4-0. The Argentine didn’t have a good game that day but quickly responded by scoring a brace in the 5-0 win against Huddersfield. Higuain’s goal-scoring record is marvelous despite failing to get good play time at Turin. He’s scored more than 300 goals in his career and already has 10 to his name this season. He scored 8 with AC Milan where he was previously loaned and the brace he scored for us. Moses joined our so-called “Chelsea loan army” last month after an 18-month loan move to Turkish club Fenerbahce. The Nigerian international only played for us five times this season. His only start was in the EFL win over Liverpool. Moses has been with us since 2012 and has scored 18 goals in 128 appearances as a winger. During the period, he was also loaned to Liverpool, Stoke, and West Ham before Antonio Conte called him back beginning the 2016/17 season. He had a great spell under Conte but couldn’t impress Sarri since August. Miazga joined us from the New York Red Bulls in January 2016. He left for a loan to reading last month having made only two appearances. He was an unused substitute in the 2-1 loss to PSG in 2016. His official debut happened April the same year in a 4-0 away win over Aston Villa. His second appearance was as a second-half substitute against Swansea City. Like many youngsters in our club, Miazga was loaned out to Dutch side Vitesse in the summer of 2016. The American defender had a good spell in Vitesse as he played in every game of the KNVB Cub until the club won it. He left the club in 2018 for another loan to FC Nantes before joining Reading last month. 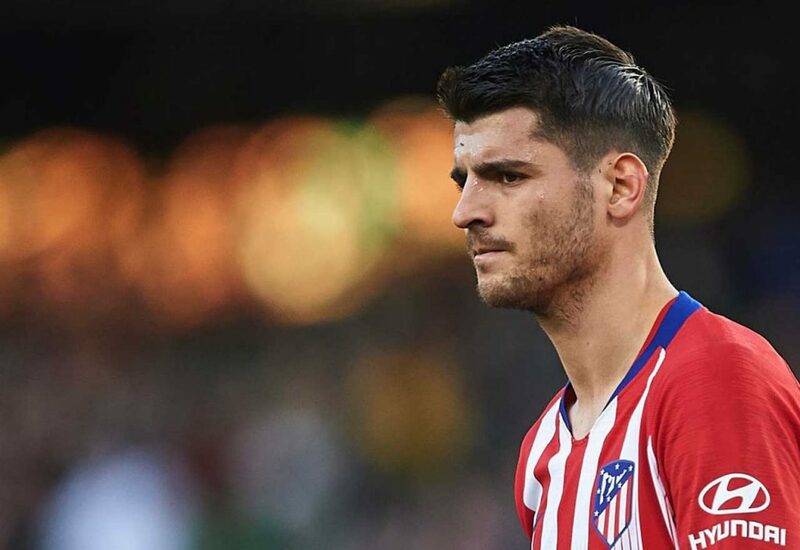 He may not have been popular with a section of ours fans but Morata came to our rescue several times in his one and a half season stay with us. He was loaned out of the club four days before the January transfer deadline, joining Atletico Madrid until the end of 2019-20. After failing to help improve our front-line, Morata didn’t really have a future at the bridge. This season, we’ve lost several crucial games due to a lack of aggressive strikers. Arsenal has also been threatening our chase for a top-four finish for the same reasons- -and they may succeed. 20-year-old Wakefield joined us in 2017 after spending time in the Brighton & Hove academy since 2009. On deadline day last month, the English winger was released and subsequently signed by League One Side Coventry. 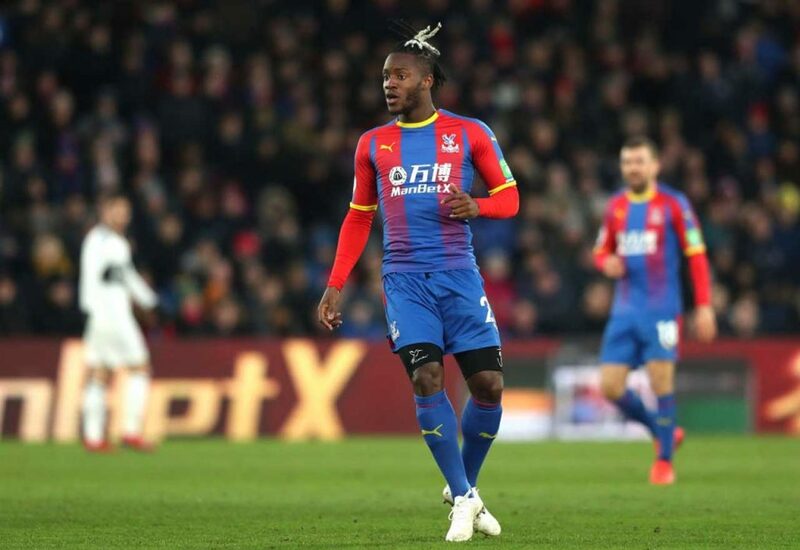 Michy’s loan deal to Crystal Palace was finalized on the deadline day and announced February first. He came from a season-long loan from Valencia and will play for Crystal Palace until the end of this season. Prior to the deal, reports linked the 25-year-old Belgium International with a loan to either Everton or Tottenham Spurs. Batshuayi joined us in 2016 in a £33.2m deal from Marseille. He scored the decisive goal four months later as we lifted the Premier League later that year. Besides the memorable goal, the 25-year-old also scored the winner against Atletico Madrid in September in a UEFA match. He scored 7 goals in 32 appearances in total. This year’s January transfer window was quite busy for us. We signed one American (Pulisic) and loaned out another (Miazga). The club declined to let Callum Hudson-Odoi go after Bayern came after him. Morata was loaned out and Higuain joined us. More players left and came. What remains is to continue the chase of a top-four finish. We are two points ahead of Arsenal and one ahead of Manchester United. Hopefully, the revised squad can lead us to more wins and get us into UEFA at the end of the season. Could Higuain be Heading Back to Serie A This Summer? 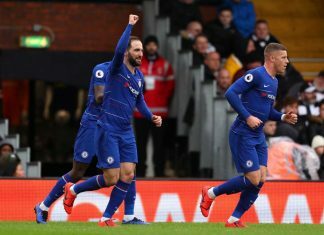 (Video) Have Chelsea missed a trick in choosing Higuain over Serie A goal-machine?